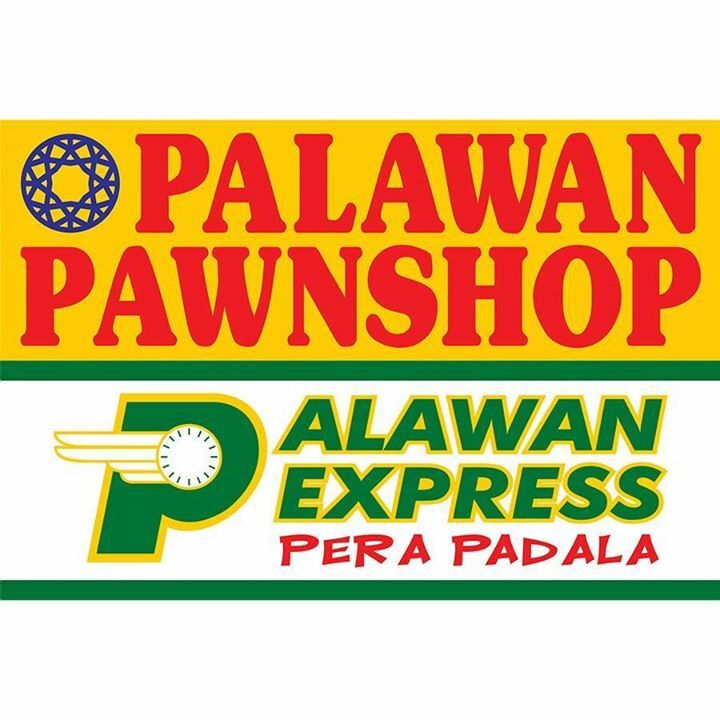 Palawan Pawnshop is one of the most trusted pawnshop here in the Philippines. It was founded in August 17, 1985 by Mr. Bobby Castro and his wife Angelita. It was originally offers pawn brokering only but later on added the remittance services which is know today as "Palawan Express Pera Padala". With more than 30 years of experience in the industry, now they already expanded its services including international money remittance, foreign currency exchange, e-loading, bills payment and accident insurance in all of their branches in cities, municipalities and remote towns nationwide. Listed below is their branches here in Albay.